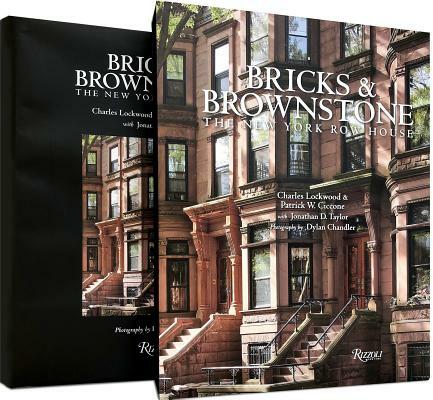 The much-awaited reissue and reexpression of the classic New York row-house book Bricks and Brownstone, with all-new and updated text, new color photography, and new design. The classic book Bricks and Brownstone, the first and only book to examine in depth the architectural styles of the much-loved New York row house or "brownstone," helped pave the way for a brownstone revival that transformed the very appearance of the city. This edition features new and updated text, and an abundance of all-new color photography, and offers to an eager audience the long-awaited reissue of the landmark volume in renewed and brilliant new form. Charles Lockwood authored seven books about American architecture and cities and wrote widely about architecture. He passed away in 2012. Patrick W. Ciccone is vice president for historic development at Crow Hill Development. He also teaches at Pratt Institute in Brooklyn. Dylan Chandler is a photographer who was born and raised and resides in New York's Hell's Kitchen.